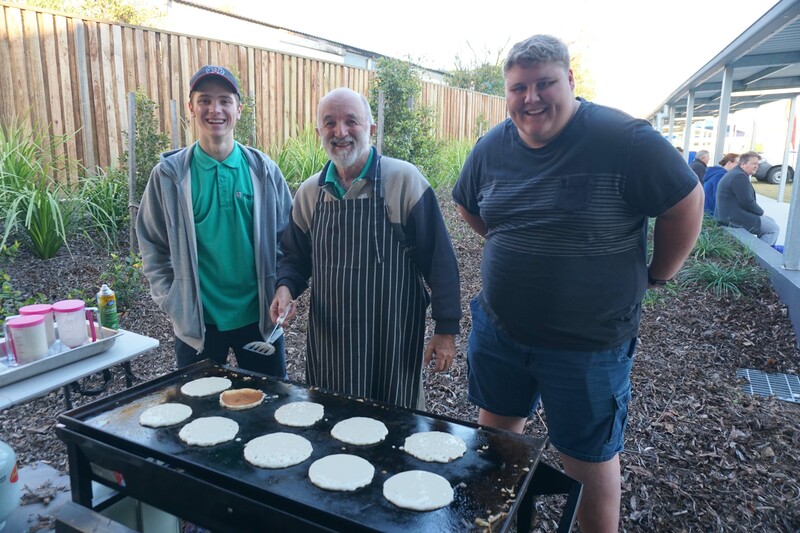 Pancake’s galore at Enoggera State School! What a glorious morning at Enoggera State School’s 96five School Excursion this morning. 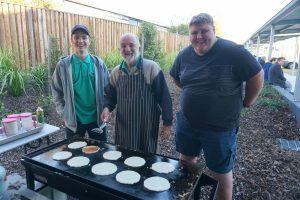 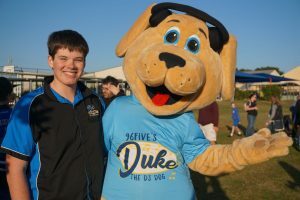 With pancakes galore and a great community turnout it was bound to be an exciting and fun Friday. 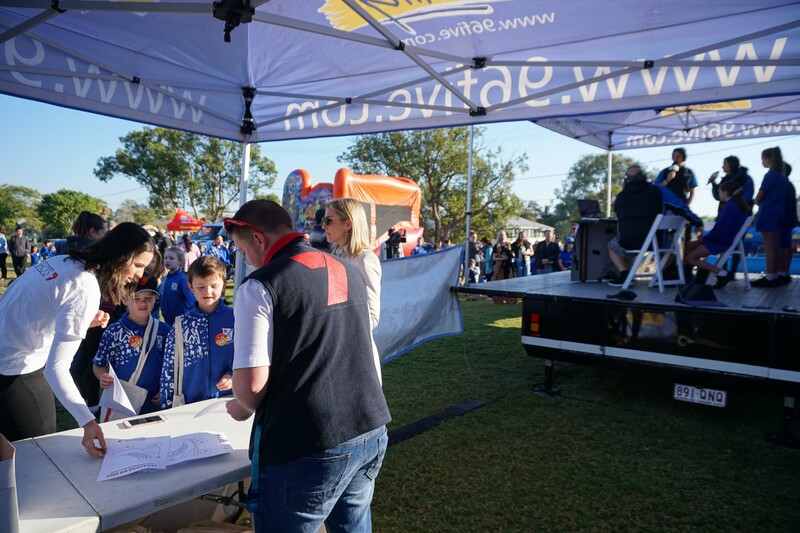 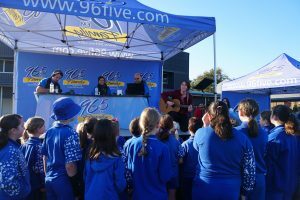 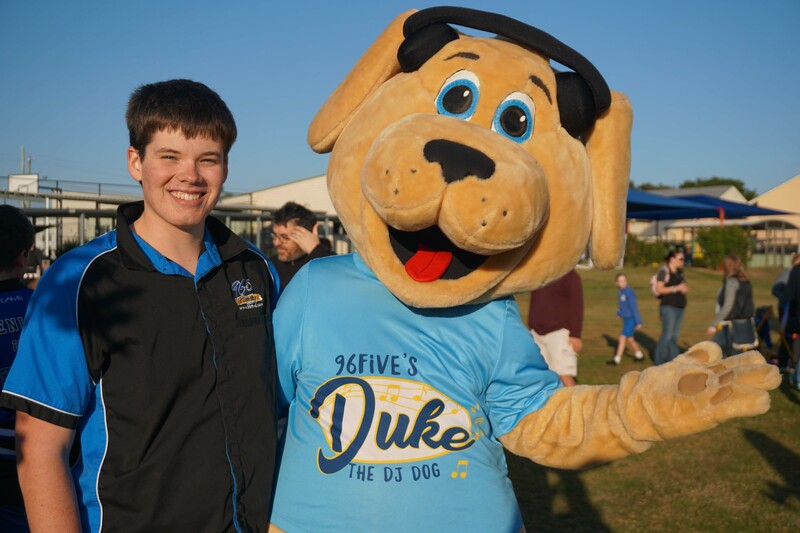 Enoggera State School has only 300 students and is turning 150 soon but you would guess it with all the fresh and eager faces that greeted the 96five team this morning. 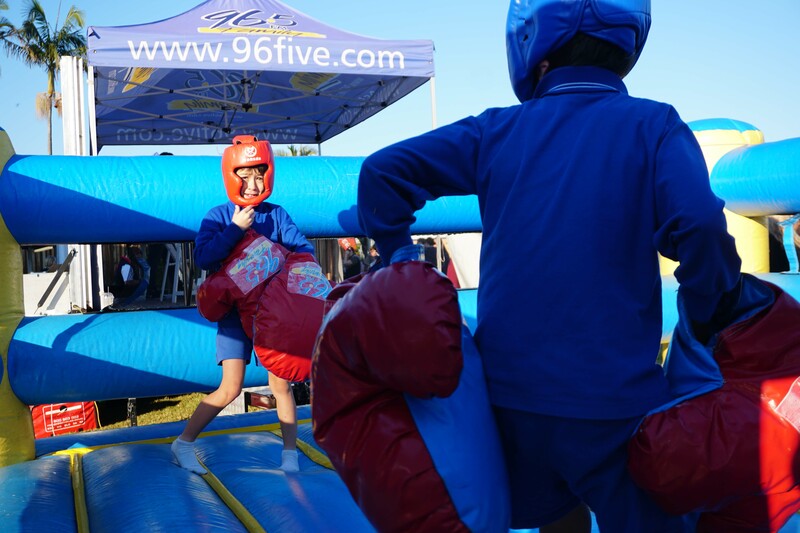 It was a full morning with so many things for the kids to do including a jumping castle, the 96five boxing ring, Surf Life Saving Queensland, Scouts QLD and the Get Ready team. 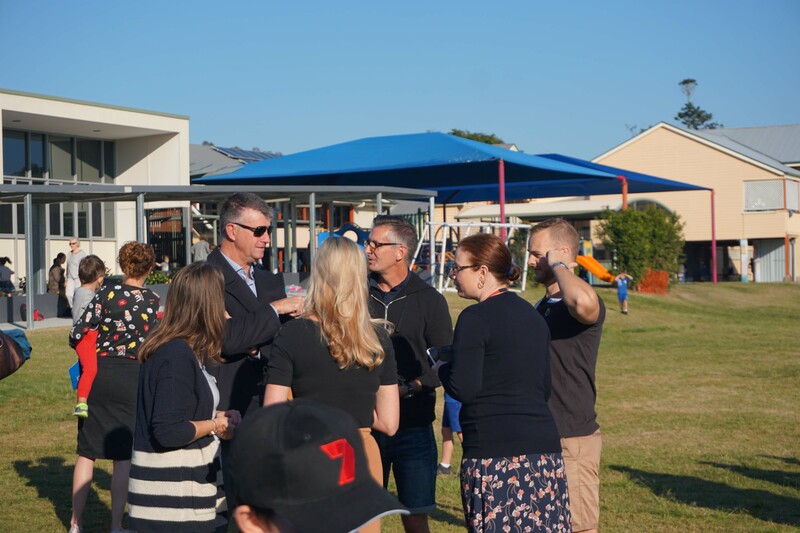 The parents and teachers weren’t left out with Little Acorn Coffee bringing their portable coffee cart to keep everyone warm and caffeinated! 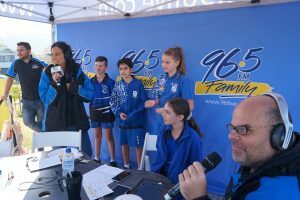 We heard from some budding weather presenters and the schools awesome choir – we also found out just how much the kids love their Chappy Sarah, who is a talented girl in her own right. Sarah is heading down to the Invictus Games in October to compete in power lifting, rowing, discus and shotput! 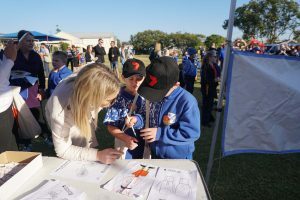 Kendall Gilding from 7 News also popped in with some cool hats and colouring in for the kids and was kept busy signing autographs. 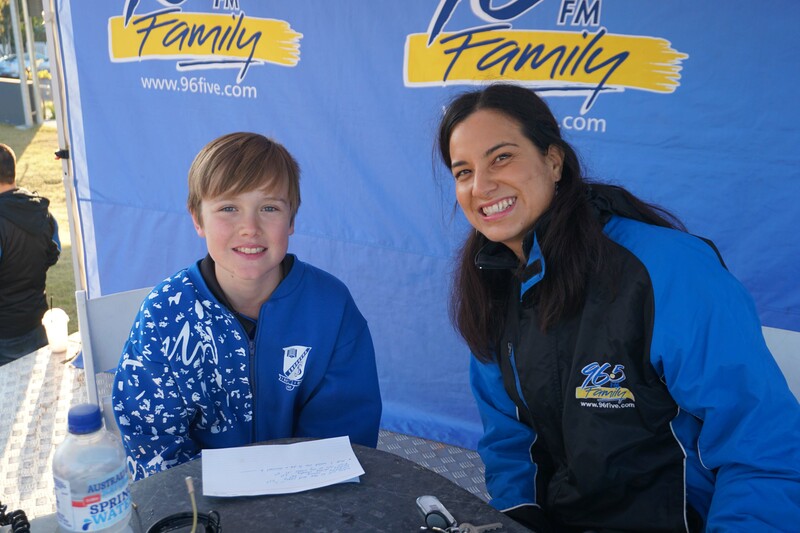 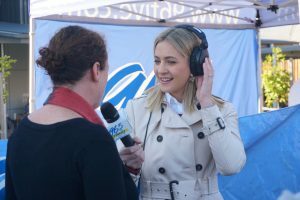 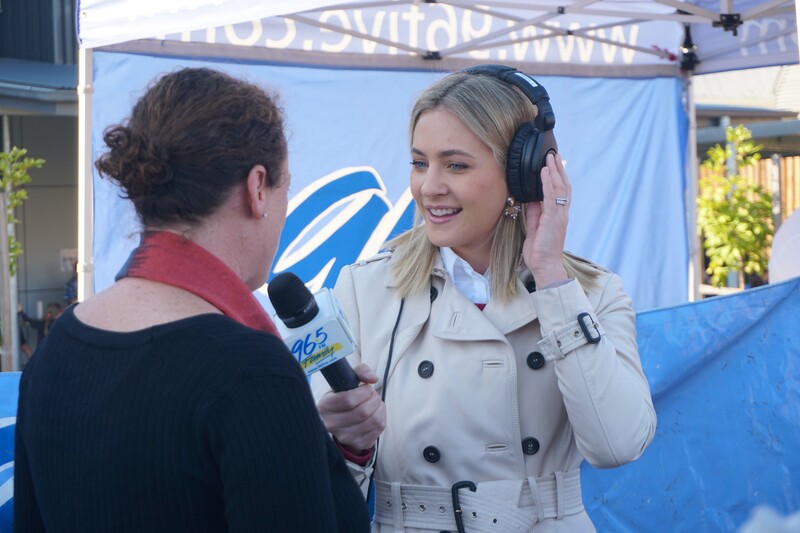 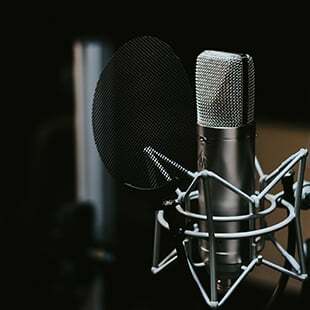 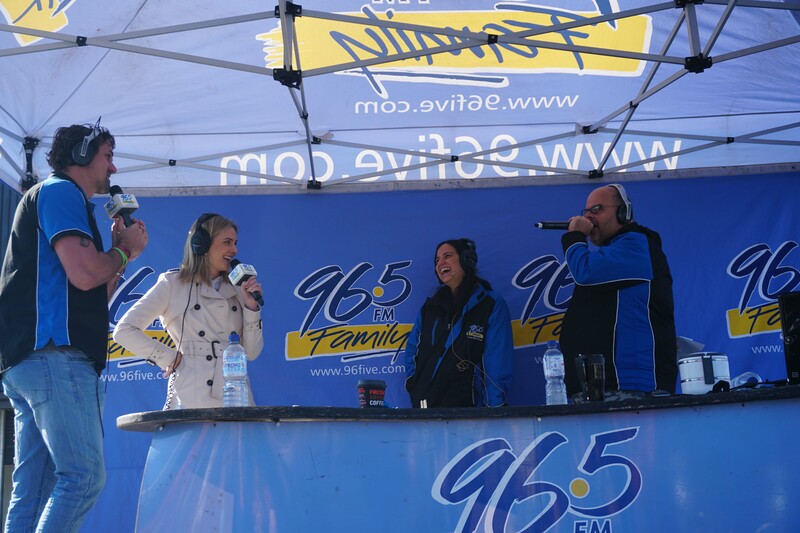 Kendall’s first media job was with 96five so she slotted straight back into the team and even donned the headphones and took to the field as a 96five roving reporter! 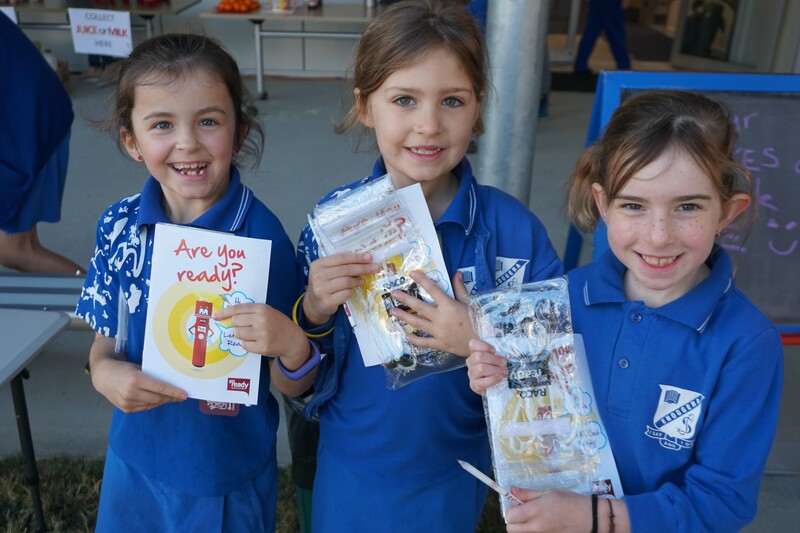 Thanks for having us Enoggera State School! 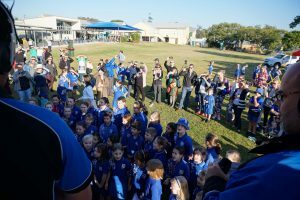 School Excursion: Starting out the day with Wellington Point State School! 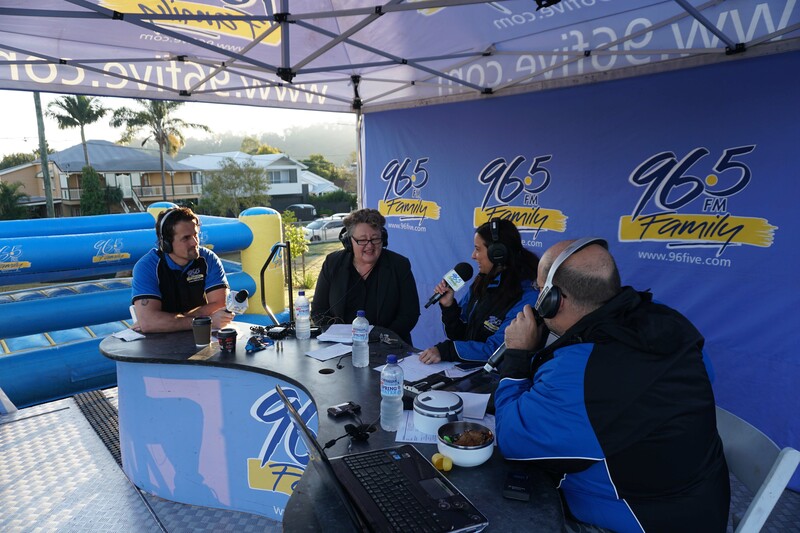 Thanks for having us L.O.R.D.S – what a cracker morning! Hercules Road State School and One of the Biggest Choirs! 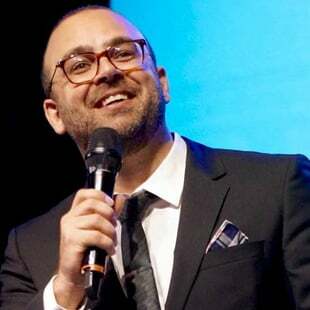 96five Launches School Excursion Program for 2019.